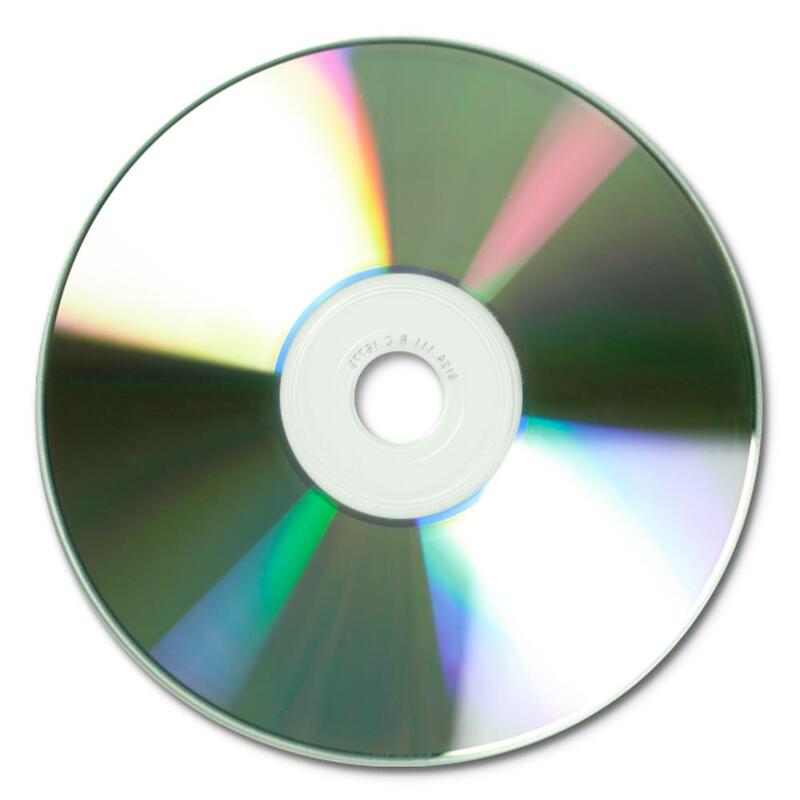 Not all CD-Rs are created equal. 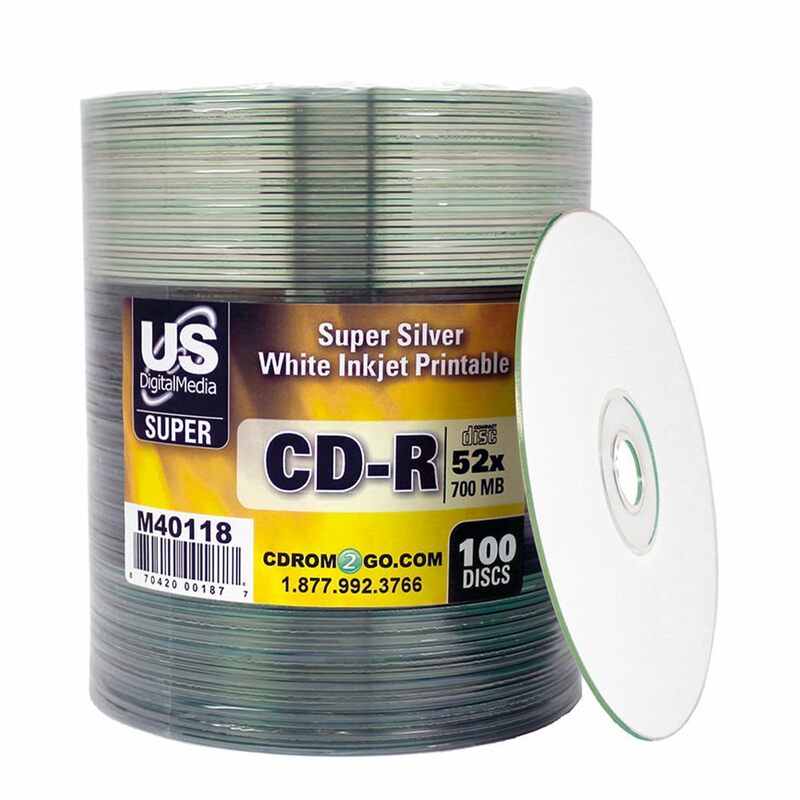 When buying in bulk, make the informed decision and purchase the USDM Super Silver CD-R. 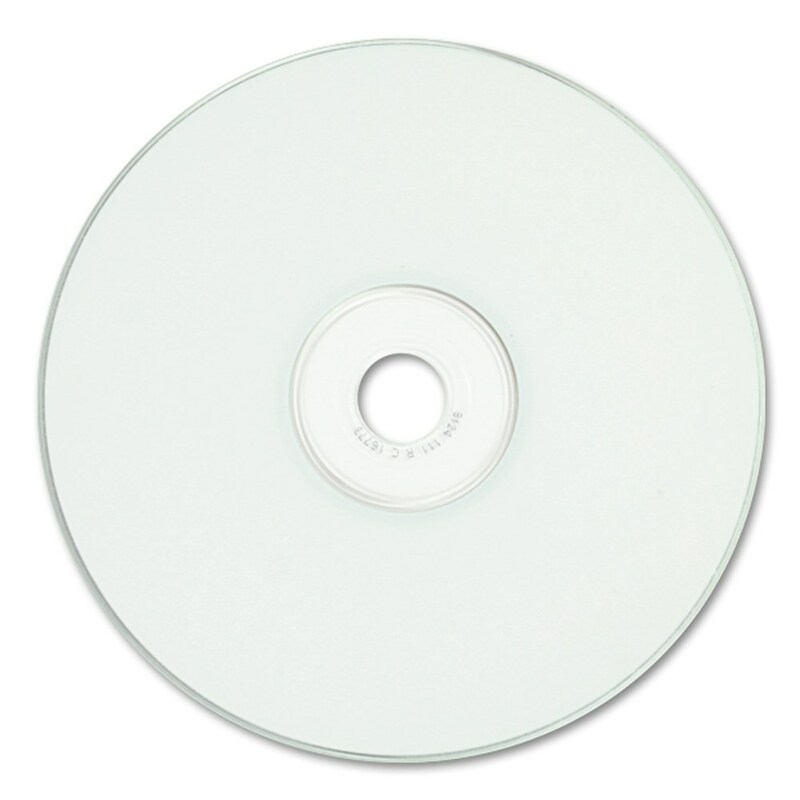 This printable CD offers excellent features and makes a well rounded, all purpose disc suitable to any project or production room. It reliably burns at up to 52X, holds up to 700MB of storage space, and has an attractive white inkjet printable surface that boasts excellent printed results.